Book Packages: Get your copy here! Home » Book Packages: Get your copy here! During the virtual launch of ‘No, wait… You do look gay! 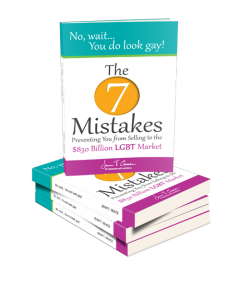 The 7 Mistakes Preventing You from Selling to the $830 Billion LGBT Market,’ it hit Best Seller status on Amazon.com in three categories (Consumer Behavior, Sales & Selling & Business Etiquette). If you are interested in buying books in bulk, below are the available packages. 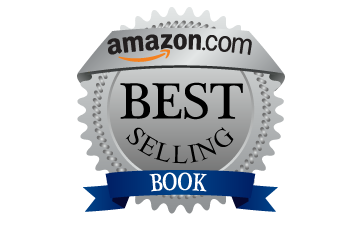 If you are looking for a quantity not listed, please email bookdeal@jenntgra­­ce.com. For anyone willing to leave an Amazon review of either this new book or my previous book “But You Don’t Look Gay…,” I will happily send you the electronic and audio versions of the book you do not have. 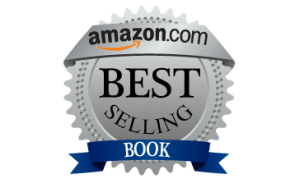 Just forward me your Amazon receipt and when the review comes in, I’ll e-mail you the other versions, as simple as that! If you’ve purchased in bulk from Amazon, just forward your receipt to bookdeal@jenntgra­­ce.com and include your mailing address, to claim any of the packages below. It’s that easy! A bonus video on How to estimate your potential LGBT market size, using available census data to determine the LGBT market size in your geographic area. This video is only available through my full online training course, How to Authentically Market to the Gay Community and not available for individual purchase. 6 months of access to my online training course How to Authentically Market to the Gay Community.  This training course includes, 10 step-by-step lessons to help you prepare the best communications and marketing outreach plan to the LGBT community (course value $997). 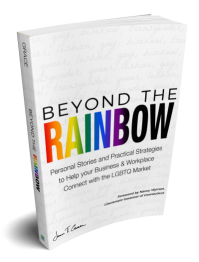 12 months of access to my online training course How to Authentically Market to the Gay Community. This training course includes, 10 step-by-step lessons to help you prepare the best communications and marketing outreach plan to the LGBT community (course value $997).